Proof That The Xbox 360 Version of TitanFall Runs Really Well. 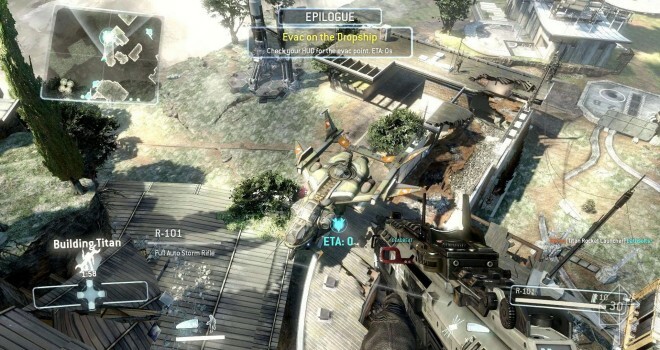 For months since it was released to be a multiplatform game (Through Microsoft) Gamers have been wondering how the Xbox 360 version of Titanfall would run. Some speculated that it would be worse off than the Xbox One version because of its older hardware. Frame rate wise, The Xbox 360 version is said to have an unlocked framerate of up to 60 frames-per-second, along with an option to lock the framerate at 30 FPS to eliminate screen tearing and input lag. Graphics wise it’s been said the Xbox 360 has “a necessary reduction in texture detail compared to the other versions, but nothing that overtly compromises the look of the game.” according to Digital Foundry the authors of the video below. All in All this news shows that the Xbox 360 version runs just as well as the Xbox One version of the same game. Ultimately it doesn’t really matter because the game looks great and plays great on either version. So those of you Xbox 360 owners who didn’t upgrade but want to play Titanfall, then you have nothing to worry about.